Welcome to the Land Rover Tampa family! We hope you have enjoyed your journey thus far and we look forward to serving you for many years to come. We understand that getting to know all the features of your new vehicle can be a little overwhelming. Your new Land Rover comes with so many features, it can take several hours to fully understand the operation of the vehicle. Most customers have busy schedules and are excited to get on the road rather than go over each feature and its benefits. However, once you have spent some time behind the wheel, we are sure you will have some questions about its many functions. 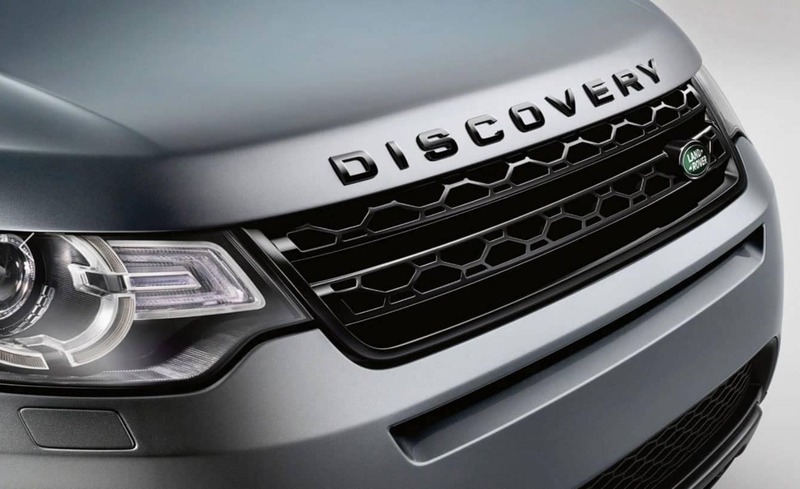 What is the Encore Re-Delivery Concierge Service at Land Rover Tampa? This complimentary and unique service is an opportunity to have a Land Rover Certified Concierge visit your home or place of business. Take an in-depth look at all of the features and benefits your vehicle provides, in the comfort of your own home or business. Our Concierge will provide you with a more detailed personalization of your vehicle as well as a refresher course on any features you wish to discover in more detail. We find that customers who take the time to learn about all of the functions of the vehicle have a more enjoyable ownership experience. We hope you will take advantage of this unique opportunity. Encore Re-Delivery Concierge Service is available by appointment only. Some restrictions apply. To book your Concierge Service, please complete the contact form below.